In 1832, Montreal became a city. Jacques Cartier was the first European person who captured the land of today’s Montreal in 1535. 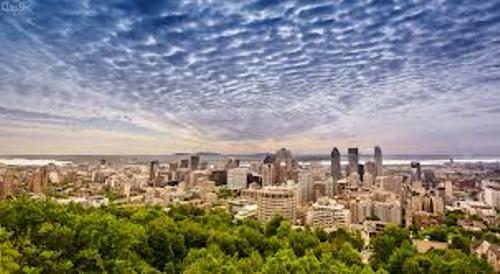 The history of human being in Montreal can be traced back 8,000 years ago. Samuel de Champlain established a fur trading post in Montreal 70 years after Cartier came here in 1535. Ville Marie was the first colony created in Montreal in 1642. Based on the data in 2011, there were 3,824,221 people living in the metropolitan Montreal. 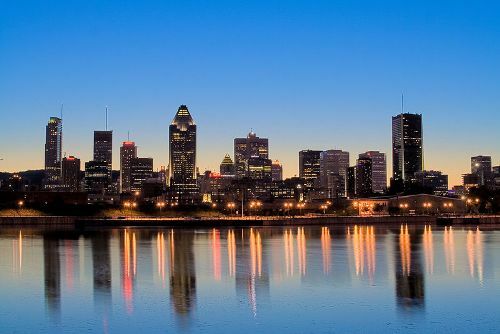 In 1970s, Montreal was considered as the largest city in Canada. But now it becomes the second largest city after it is surpassed by Toronto. Learn more on Canada facts. French is one of the most popular languages in the world. The largest French speaking city is located in Paris. 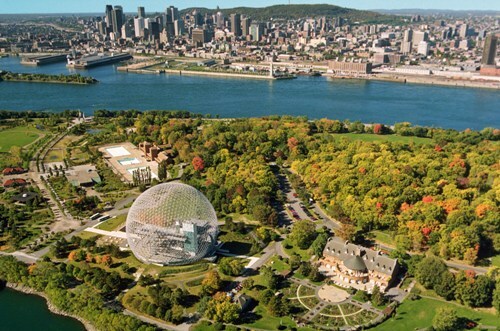 But Montreal is included as one of 5 largest French speaking cities in the world. Montreal has a title of a UNESCO city of design. Other cities in the world which receive the title include Shenzhen, Buenos Aires, Saint-Etienne, Kobe, Seoul, Shanghai, Berlin, Graz, and Nagoya. 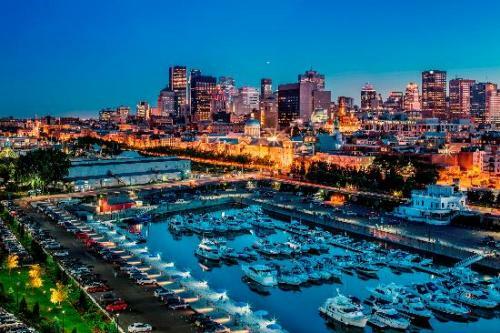 Montreal is one of the metropolitan cities in Canada. But all buildings in the city should not be taller than the cross on Mount Royal Mountain. 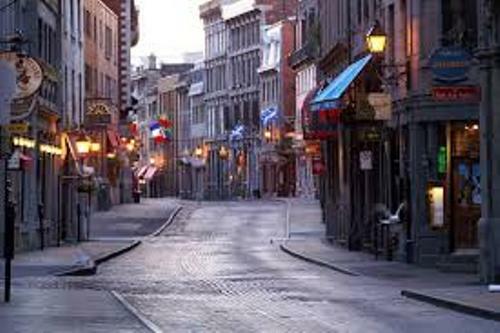 It is easy for the local people and visitors to access the transportation in Montreal. There are 68 stations over four lines on the Montreal subway. You can also use 4,445 licensed taxis in the city. Montreal is a home to 11 university level institutions. Four of them are labeled as the world class universities. Give peace a chance was a song created by John Lennon. He wrote the song on 1 June 1969 at the Queen Elizabeth Hotel, Montreal. The second largest park in Canada is La Ronde Amusement Park. Le Monstre is the highest rollercoaster in the amusement park with the height of 131 feet or 40 meter. If you want to enjoy a great summer festival, you can come here on 28 June to enjoy Montreal Jazz festival. Do you want to give opinion on facts about Montreal? Let me tell you some Detroit facts to get closer with one of the greatest cities in United States.